Locksmith services are not limited to residences or automobiles alone. Commercial spaces, in fact, need a lot of locksmith help. We, at Royal Locksmith Store, offer a comprehensive range of commercial locksmith services aimed at relieving commercial clients in Randolph, NJ from their locksmith dilemma. 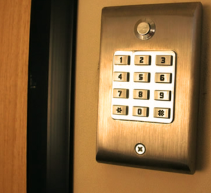 Our team of locksmiths and engineers also double up as security experts who can counsel and consult about the different types of security solutions available for commercial establishments. 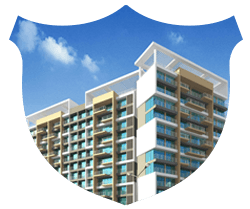 Commercial establishments need more security than residential spaces. There are more entry points in commercial spaces and often more secrets in store for offenders to attack. 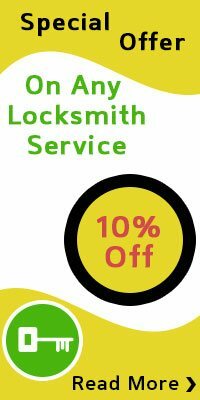 Commercial locksmith services provided by Royal Locksmith Store start from basic lock issue resolutions like lock repairs, installations and replacements and even complex high security keys, master key systems, advanced security for all kinds of needs, file cabinet locks and even provision for restricted access to certain areas of the office space. At Royal Locksmith Store, we are constantly endeavoring to solve a wide range of locksmith issues. Our team makes sure that each problem of the client is treated with great care, concern and responsibility. It is these factors that instill the sense of trust we want our clients to have in us. A lot of our clients have often complained to us that local locksmiths often fleece them and charge more under emergency situations. We, at Royal Locksmith Store, have a standard price list for the services. The prices do not change irrespective of the location of the call or the time of service delivery. Commercial locksmith services are charged the same as others for we aim to offer quality services to all. A lot of our commercial clients have engaged us on a contract basis for a regular maintenance and security consultation for all-round security. Our team will keep coming to your premises at regular intervals and check all the installations for any wear and tear, throughout the property and for any other security lapses. We offer these services at very affordable rates making us the best commercial locksmith service provider. You too can make us your security partner and sleep at peace while your office keeps running without any lock, key or security hassle. The next time you see your commercial space needs some good security repairs and servicing call us as soon as possible and leave the rest to us.